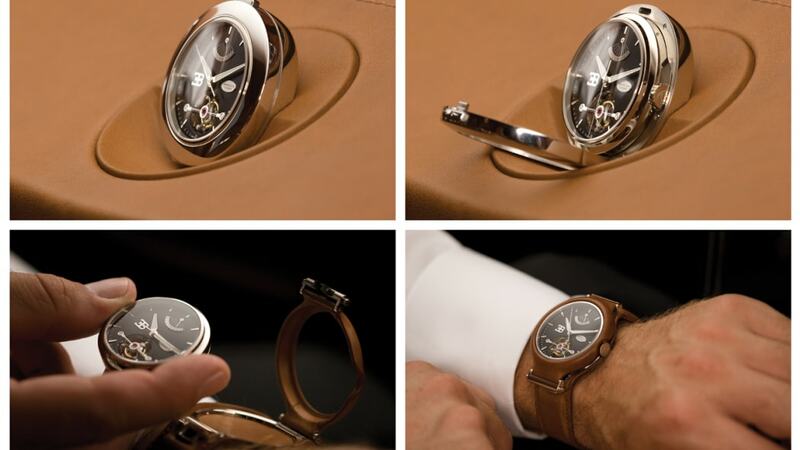 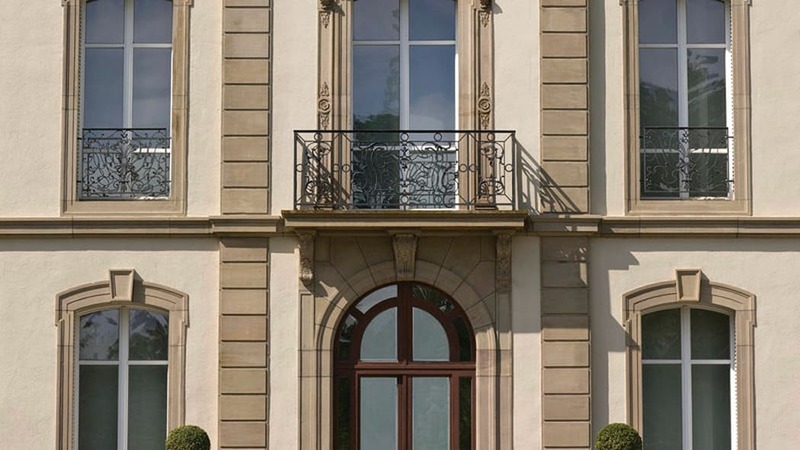 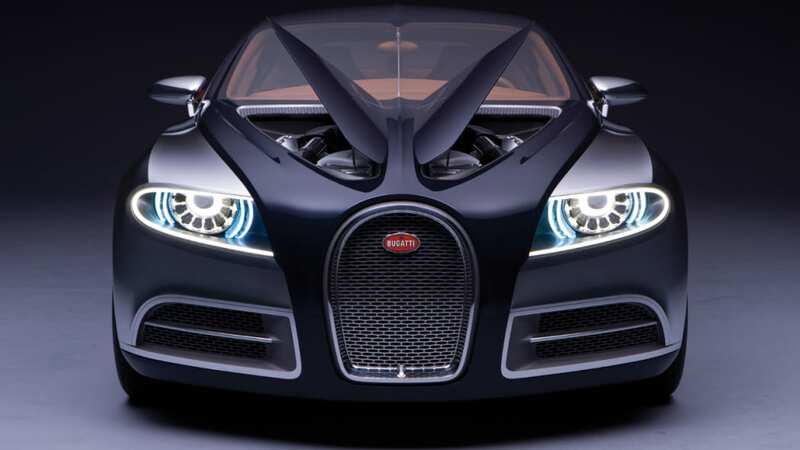 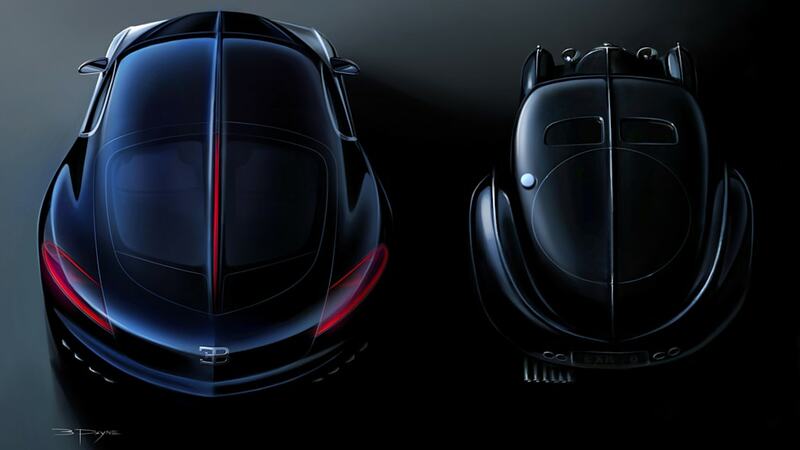 Bugatti models have never lacked ambition, from the company's original incarnation under founder Ettore Bugatti to its present-day operations under the Volkswagen Group. 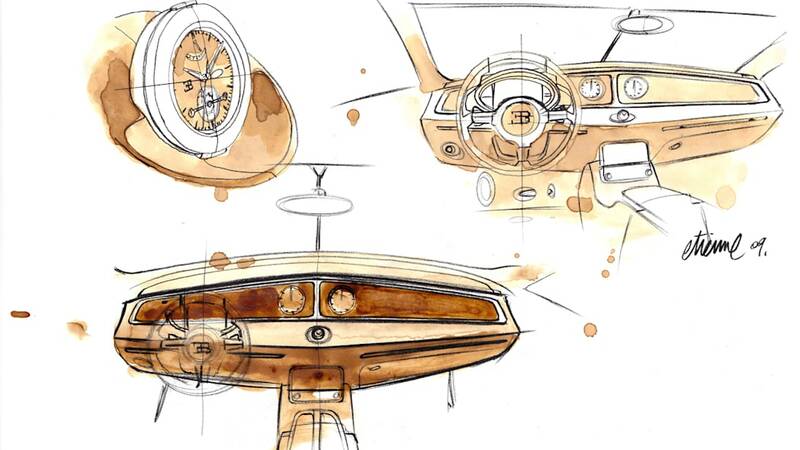 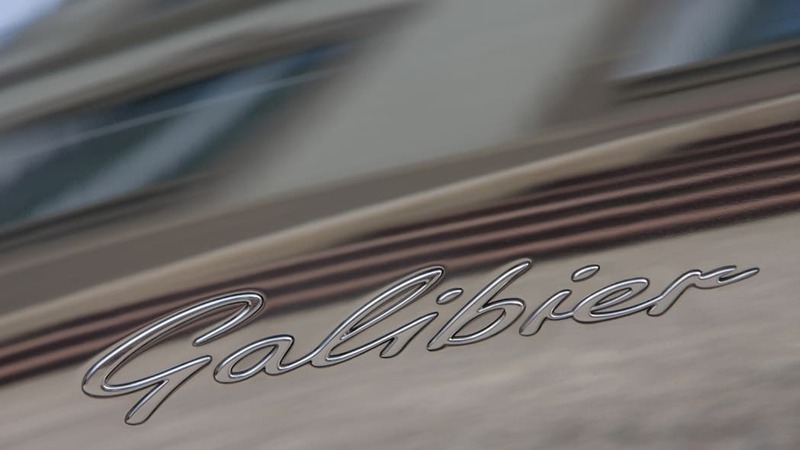 That unbridled moxie looks poised to gather pace with the brand's forthcoming Galibier super sedan. 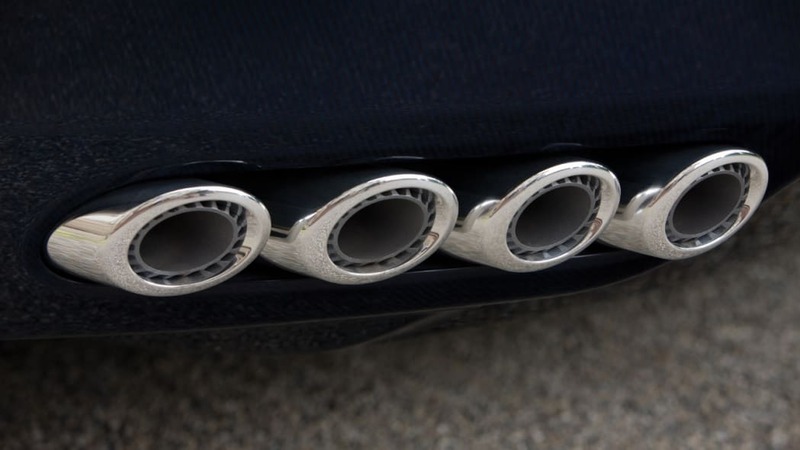 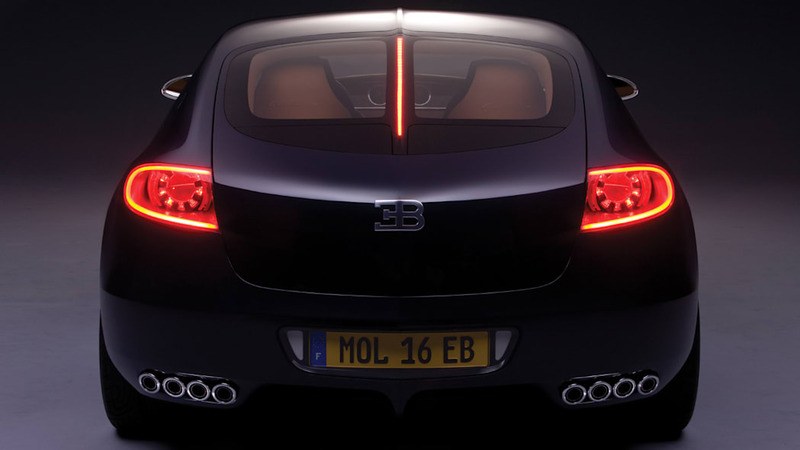 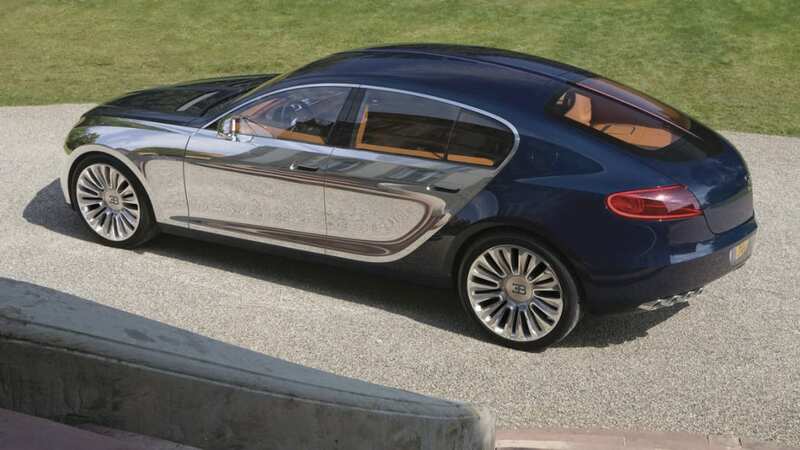 Not only will the Galibier be very exclusive and very costly, British magazine CAR is reporting that the W16 engine from the Veyron will be ported over with its dual-clutch gearbox, albeit with a twist – it will also be available with optional hybrid power. 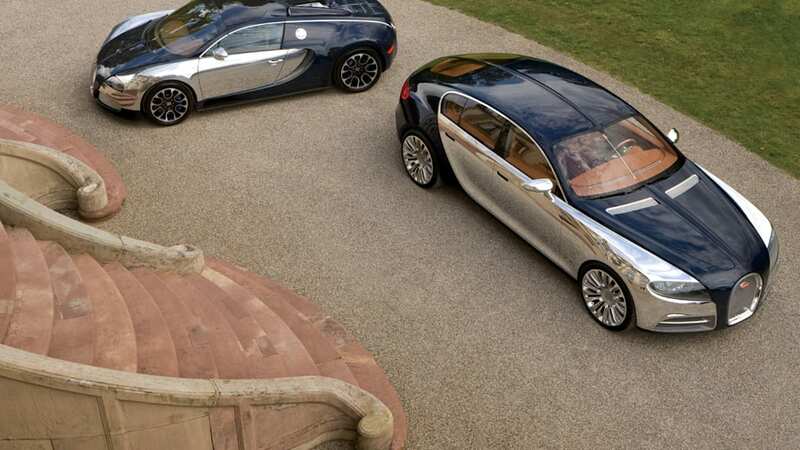 The dual-power system is being developed because an increasing number of metropolitan city centers are taking steps to curb or ban internal combustion cars firing up in downtown areas, and Bugatti owners aren't exactly the type to take mass transit. 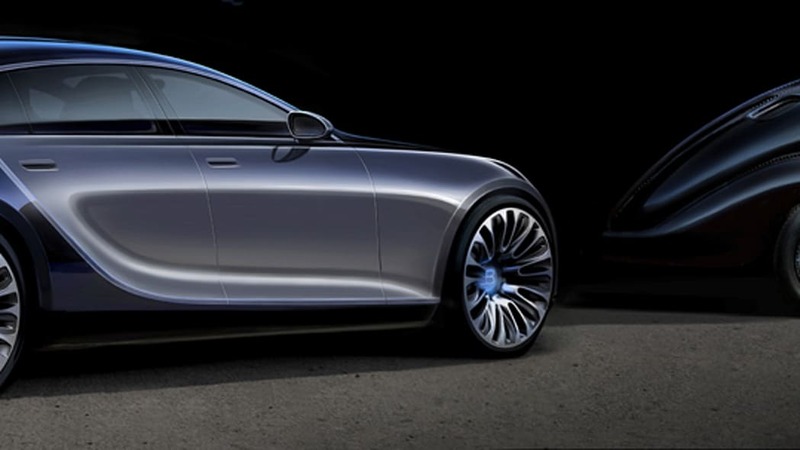 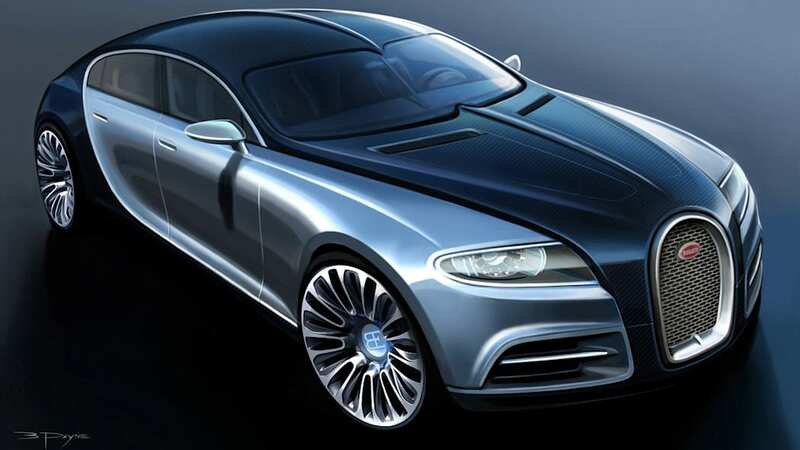 In an interview with the marque's new president and CEO, Wolfgang Durheimer, CAR confirms the project is still in its early stages, with the final dimensions of the car and its chassis construction not yet settled upon. 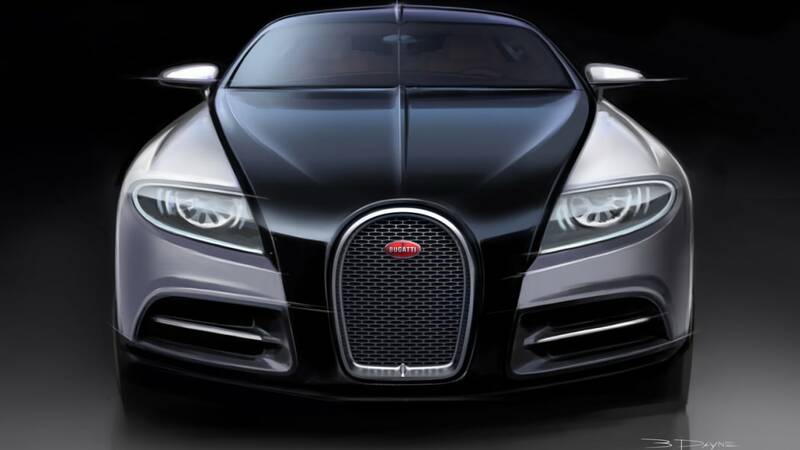 The design is expected to be finalized this fall, and the leading architectures in contention are a carbon monocoque like the Veyron or possibly an aluminum spaceframe. 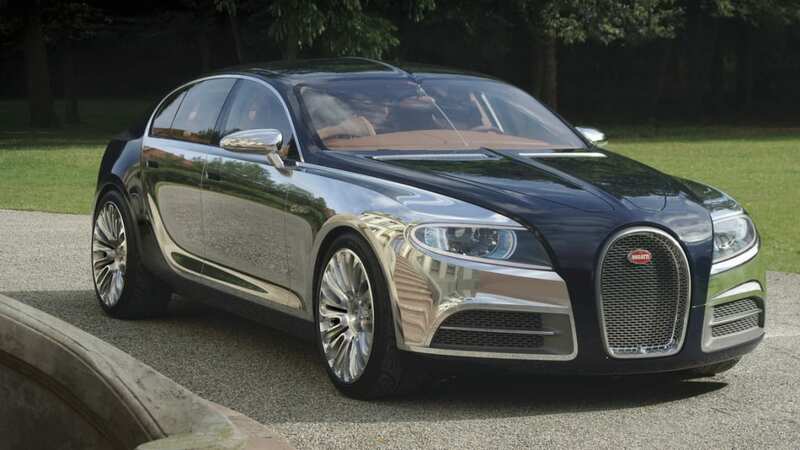 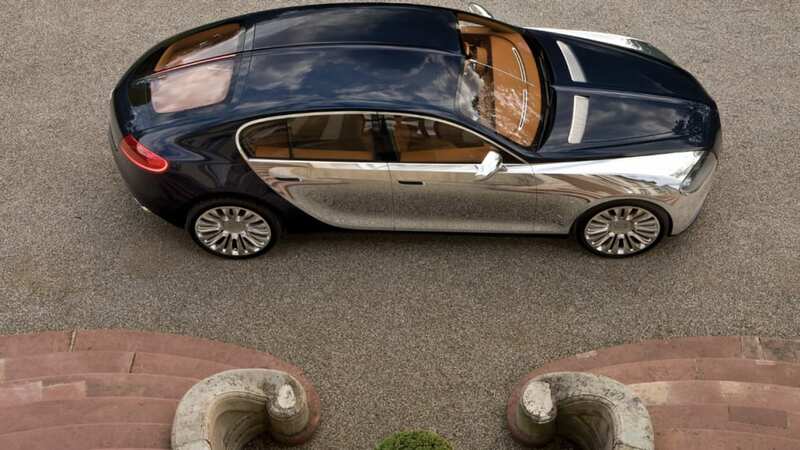 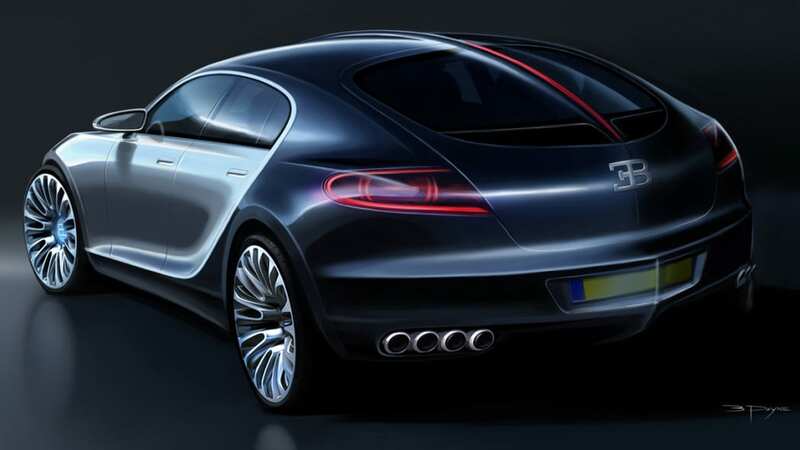 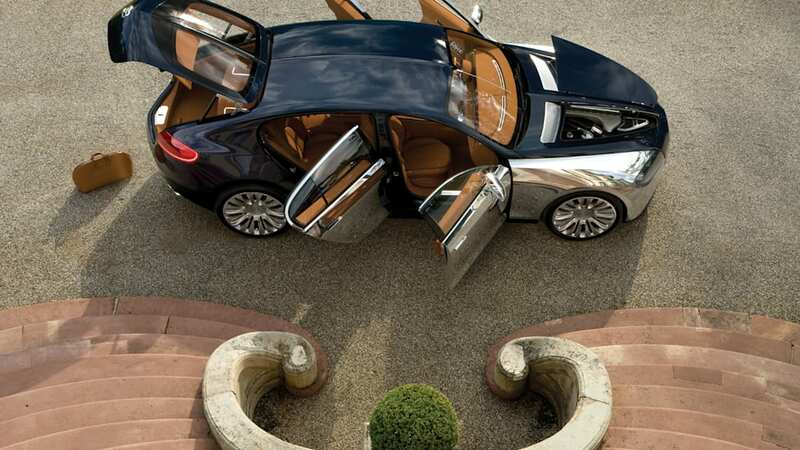 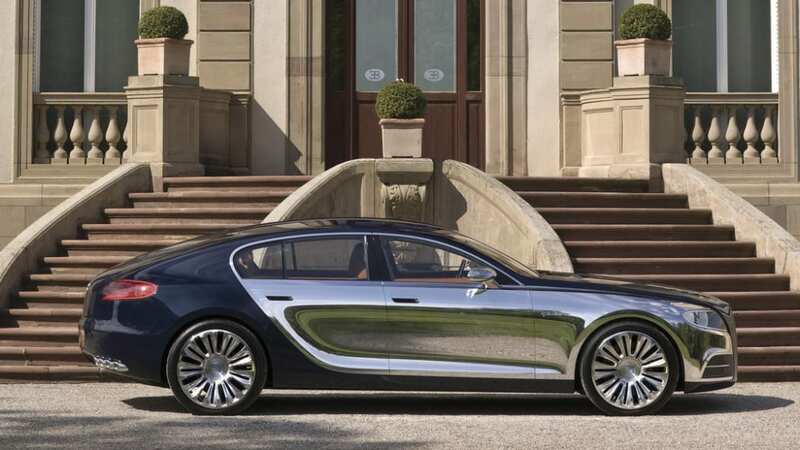 While the Veyron's production run has been earmarked at 300 units, the Galibier is to increase that tenfold to 3,000 units, but the price will still be steep – CAR estimates the privilege of ownership will cost upwards of £1 million ($1.62M dollars).